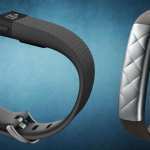 Home » Fitbit » Activity Trackers Review: The Fitbit Flex Vs Fitbit Charge – Is Newer Really Better? 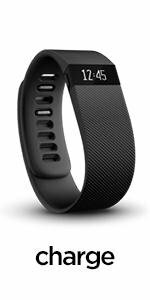 The Fitbit Charge 2014 is the latest addition to the companies line of wildly successful fitness trackers and is already a favorite among consumers. Yet despite the Charge’s upgraded new features and growing popularity many users still feel the Flex is actually the better choice. 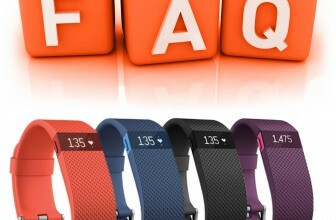 To help you decide which one is best we will do an in-depth review of the Fitbit Flex vs Fitbit Charge, giving you a clear overview of each. We will outline and compare how the Charge and Flex stack up in key areas so you get a clear picture of each and decide if newer is really better. The device is slim and lightweight, so it’s comfortable to wear. There are 10 different colored bands to choose from. The small display screen has 5 LED dots that light up to tell you how close you are to reaching your goals for the day (each dot represents 20%). Other Health Features that you can’t miss. Start your healthy lifestyle today. It automatically syncs to selected iPhone and Android devices via Bluetooth so you can access and log in your stats easily and quickly. Rubberized, textured band that comes in four colors. 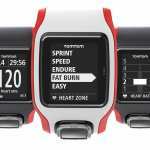 LCD screen that shows time, steps, calories burned, caller-ID and more. Time Matters! Automatically syncs to a large variety of iPhone and Android devices. The caller-ID feature means you’ll never miss an important call. 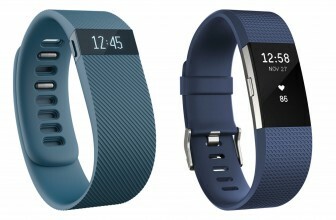 What is the Difference between Fitbit Charge and Flex? When comparing the 2 devices there are some basic design differences in terms of the band, display and dimensions. Band: The Flex band is slimmer and lighter, with a standard clasp that occasionally comes loose and is made of rubberized material. It also comes in 10 different colors: black, slate, teal, tangerine, lime, violet, pink, navy, red and blue. For people who are concerned with style or want to make a fashion statement the assorted colors and futuristic look is appealing. The Charge has a wider band to accommodate it’s larger screen and has the new buckle design to ensure it stays in place. The rubberized material has a textured, criss-cross look to it and comes in four colors: black, slate, blue and burgundy. The improved clasp will appeal to those who are very active giving it a slight edge. Display: The Flex has a simplistic, slim screen with LED dots that light up to show your daily achievement progress, but doesn’t specify which categories your lacking or excelling in. This is a plus for beginners who want something simple or for those who don’t want to be bogged down with numbers and just want a straight-forward approach to working out.The Charge has an LCD screen that shows you the actual numbers for every category it measures. 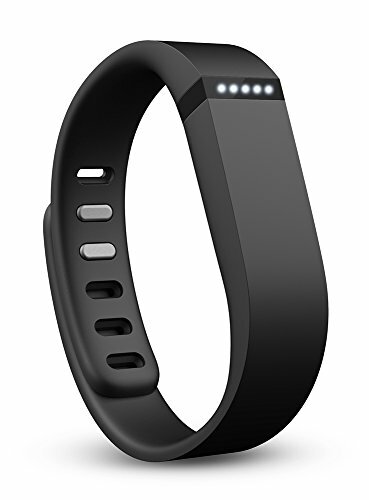 Categories include time, steps, distance, calories burned, floors climbed, very active minutes, caller ID and alarm. This lets users know what areas they need to work harder in, a big plus for those who need to concentrate on specific areas of training and professionals looking to analyze their stats. 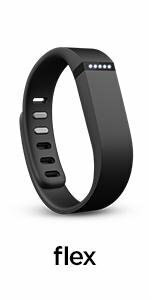 Dimensions: The Flex comes with 2 bands- the small measures 5.5 – 6.9 inches and the large goes from 6.3 – 8.2 inches. Both have a width of 0.6 inches. The Charge comes in 3 sizes, with the small measuring 5.5 – 6.7 inches, the large measures 6.3 – 7.9 inches and the extra-large comes in at 7.8 – 9.1 inches. TheFlex is sleeker and weighs slightly less at 29 grams versus the Charge’s 30 grams, giving it the win in this category. 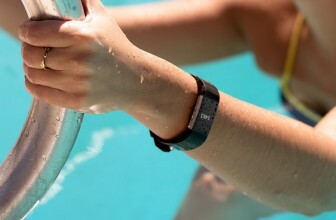 Water Resistance: The Flex and the Charge are both water-proof and can be submerged in up to 10 meters of water. However, it is recommended to avoid prolonged submersion’s for the Charge due to it’s internal clock. Battery: Both the Flex and Charge come equipped with a lithium polymer battery that takes about an hour to fully charge. Both devices use a USB cable that can be connected to the computer to charge the battery. The Flex will hold the charge for 5-7 days, whereas the Charge will stay powered for 7-10 days. The caller ID function is a bonus because it lets you see if someone important, like your boss or a family member is trying to get in-touch with you. Even though you can’t answer through the device, being able to see who’s calling without having to pull out your phone is an added convenience if your jogging or running on the treadmill. The floors climbed feature gives you credit for all the stairs you climb or elevated hikes you take, which is important because climbing burns more energy. The Flex counts climbing just like the steps you take on level ground, so your readings are slightly more accurate with the Charge. The clock lets you know how long you are doing a particular activity without having to pull out your smartphone or other device, so you stay on top of your workouts. The auto sleep detection feature automatically records your sleep patterns and displays them on screen in the morning, for accurate, up-to-the minute stats. The Charge currently retails for ~$120, which is a good price when compared to the Flex’s $99 price tag. The Charge is more up-to-date when it comes to features, so the extra $30 is worth it to most consumers. For some though, paying less than $100 for the Flex is a steal, as it tells you everything you need to know to improve your physical fitness. Both of these devices make great fitness trackers, but if you want to get the most out of your money theCharge is the clear winner. It’s surprisingly light and very comfortable to wear, despite being bigger than the Flex and they didn’t sacrifice style for function. Most importantly though, the step detection and caller ID make it function much more efficiently and accurately than the Flex and for only slightly more money. Any investment you make towards improving your health is a good one, which is why we recommend ether of these devices if you want to get fit. 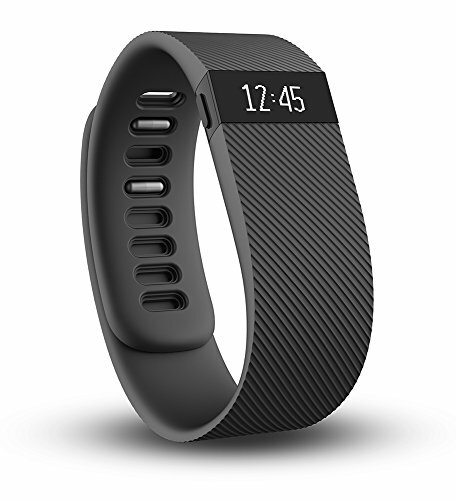 The Fitbit Flex and Fitbit Charge are both top quality fitness trackersthat are rated number 1 by consumer because of their excellence in style and performance. That’s why whichever one you choose, you can’t go wrong.